Engine sludge forms as engine oil oxidizes and breaks down, leaving behind deposits recognized as engine sludge. Engine oils break down during oxidation and combine with dirt, fuel, metallic particles, water, gases, and coolant. So, As the lubricating properties are diminished, they are less able to clean the engine. When engine sludge is present, oil is not able to properly lubricate the moving parts of your vehicle’s engine. Furthermore at some point additives and detergents will, evaporate, lose potency and disappear. 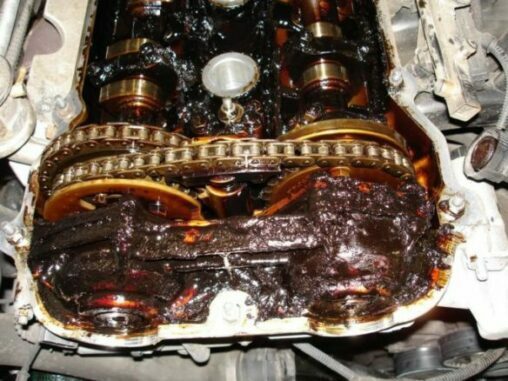 Engine sludge often results from poor maintenance and low grade oils. So, a good engine oil will keep all of these harmful contaminants suspended in the oil. And, They can be flushed out on your next oil change. But, Some engines appear to be more prone to sludge buildup than others. Simply because you carefully follow the manufacturer’s instructions doesn’t mean engine sludge build up won’t happen. But, Some engine manufactures appear to be more prone to sludge buildup than others. Take note of recalls and service bulletins related to your car and have all repairs handled immediately. Engine sludge-prone engines should change the oil according to the “extreme use” schedule in the owner’s manual. Obvious signs of thick sludge in oil fillers, rocker covers etc. These oil additives include conditioners that lubricate the seals to prevent leaks. Detergents are there primarily to prevent deposits. They’ll also inhibit rust and corrosion inside your car’s engine. Also, helping dissolve existing buildup before it becomes a problem. Engine sludge can be caused by a poorly designed or defective crankcase ventilation system. 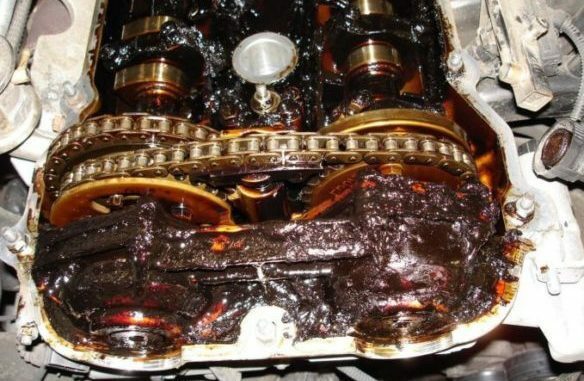 If the PCV system fails, severe sludge buildup and oil leaks can occur. The PCV system helps remove moisture, a major contaminant, from the oil. When an engine is running, it generates a good deal of heat. When the engine cools, condensation forms. 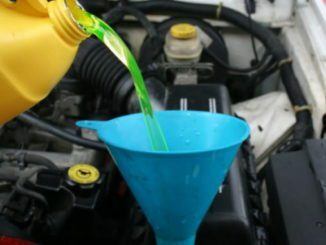 Engine oil additives absorb this moisture and hold it in suspension. In time the moisture content exceeds the capacity of the additives. When this occurs, moisture attacks the metal parts of the engine causing damage. A sign of moisture contamination is a cloudy or milky film in the PCV valve or hose. 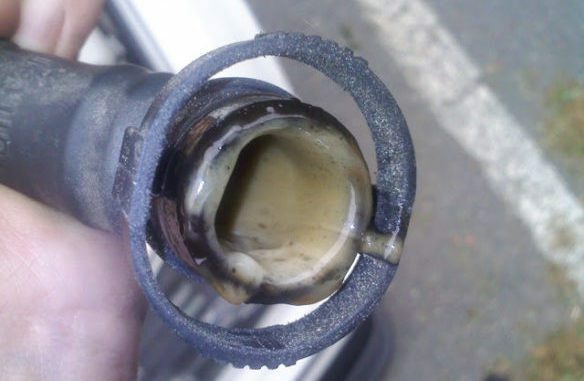 Finding water in the PCV valve suggests a need for replacement but is also an indication of other problems. Replacing the PCV valve gets rid of the symptom, but the problem remains and symptoms will soon return. High moisture content means we need more frequent oil changes and longer drive cycles. A moisture buildup with normal driving shows other engine problems. 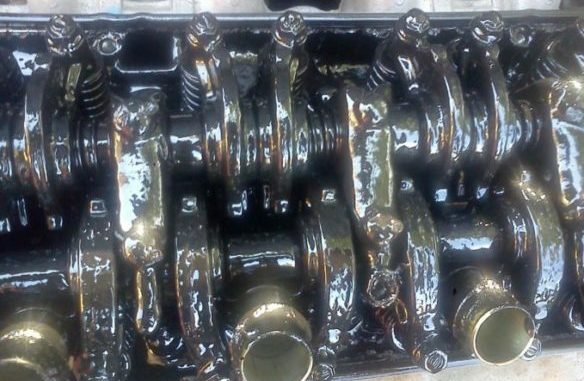 Several areas of an engine can allow leakage and oil contamination. Coolant and fuel leaking into the oil is very serious. 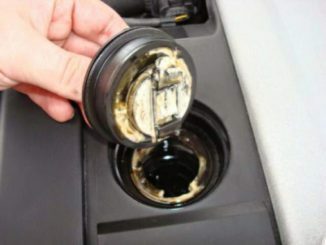 Moisture contamination flows through the engine oil filter, as it is a liquid. This is one reason why oil must be changed. Short trips make the problem far worse as the engine does not reach full temperature. Oil should be replaced more often when average driving distance is under ten-miles. As the engine reaches full operating temperature, the heat of the oil causes the moisture to boil. If the vehicle is driven far enough, the PCV system will scavenge much of this moisture from the oil. 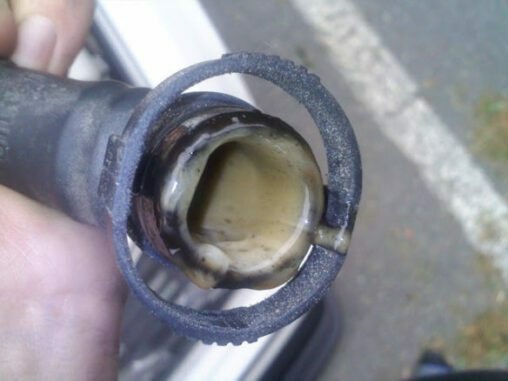 This is one reason vehicles can go further between oil changes when the average trip is very long. With short trips, this does not occur, requiring more frequent oil changes. 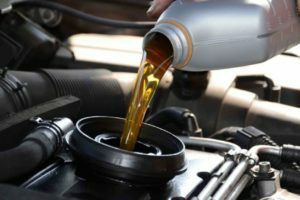 The type of driving determines oil change needs, and is a better guide than just the number of miles driven. It’s no coincidence that one of the most overlooked engine problems is also responsible for the most costly repairs. Overlooking engine sludge is a decision that most people will regret. 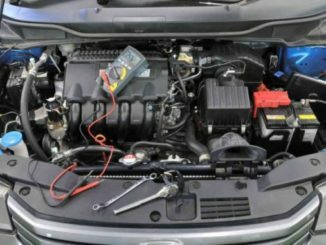 Searching for the signs of engine sludge, changing your oil regularly and reading your car’s manual will help keep you on the road. A little planning and effort now can save you a lot of trouble in the future.